I've started a new project. 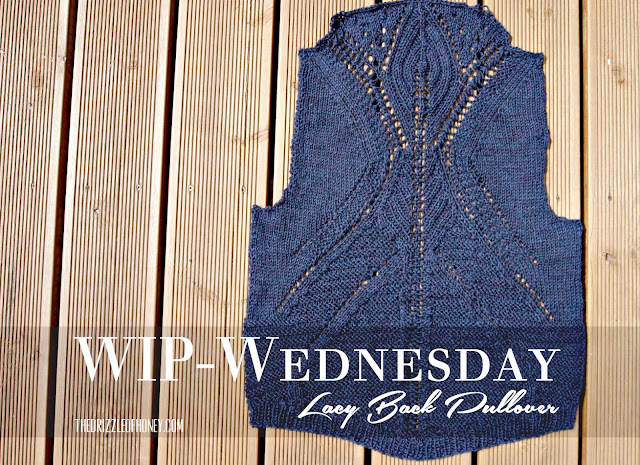 It's a pullover with a really nice lace pattern in the back. The pattern is from the Filati Magazine and and has the great name # 43 Pullover. 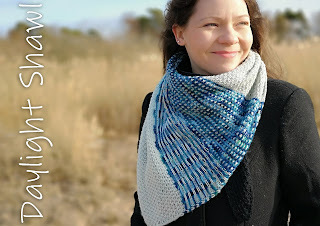 You can find the Ravelry pattern page here. But you can also find an english version on gracewang's project page! Just scroll a little down in her project notes. This pullover had immediatly drawn my attention the first time I saw it. But I wa sunsure what yarn to use and when to knit it. And so it ended up in my queue so I don't forget about this lovely knit (as if I would ;) ). 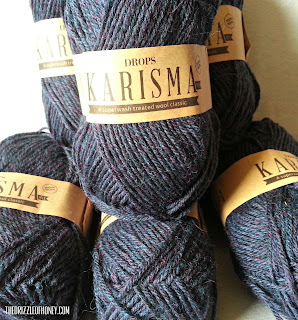 Then the Drops sale wool edition came up (like every year) and I browsed a bit around and decided that I want to use the Karisma yarn for this project. 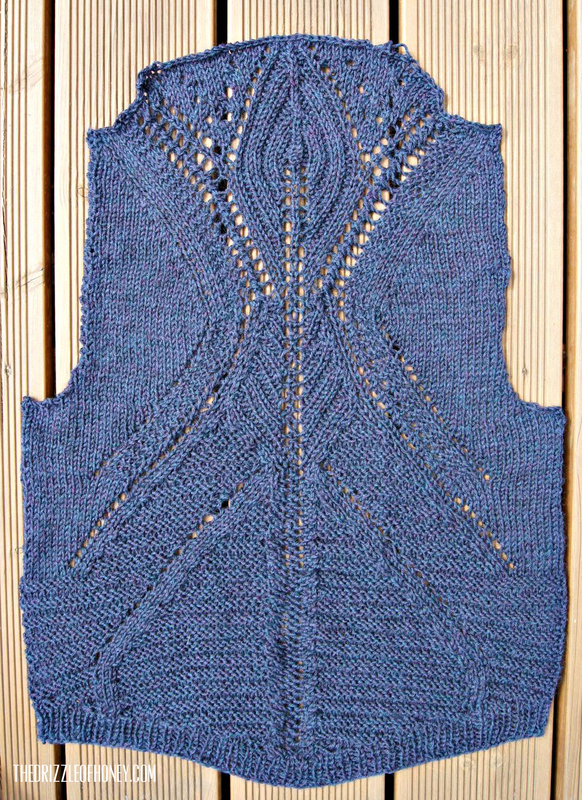 Altough the pattern calls for a bamboo yarn as this pullover is intended to be a spring/summer garment. And so I chose Drops Karisma. I also found this great color called petrol cerise which really caught my eye! Well for now, I've finished the back with this georgeous lacy pattern! I really enjoyed knitting this! 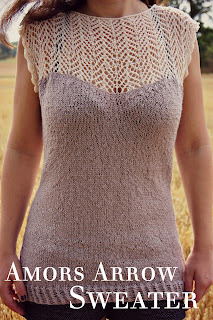 I like knitting short rows and they make this design even more interesting in my opinion. I'm excited to move on to the front! Hej! 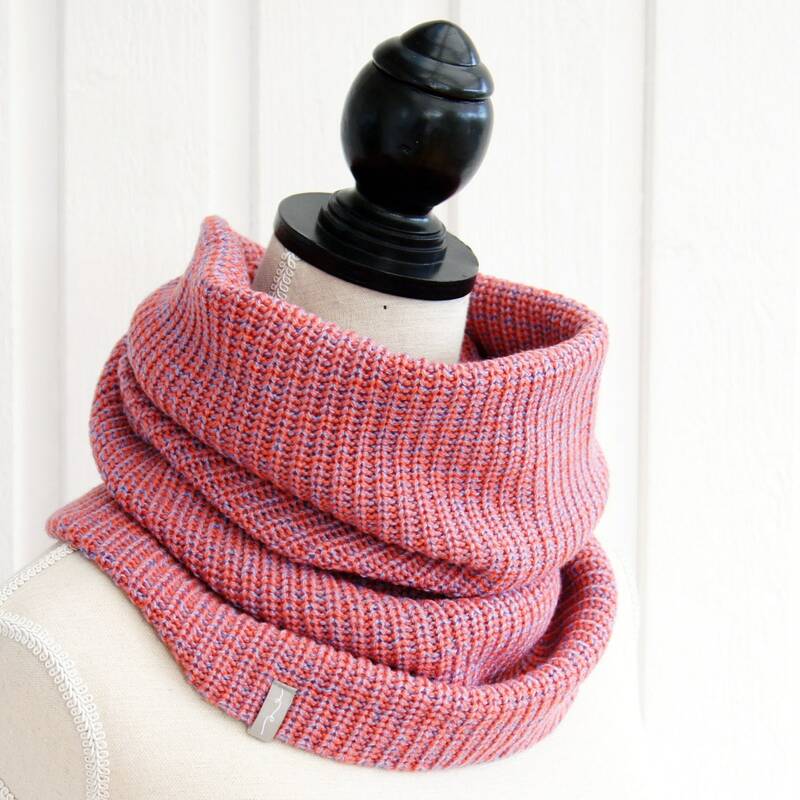 I'm Stefanie, knit designer based in Sweden. 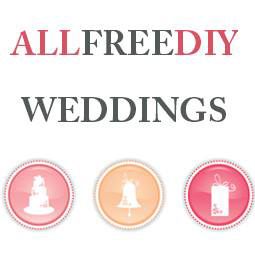 On this blog you can read about my newest adventures and designs. 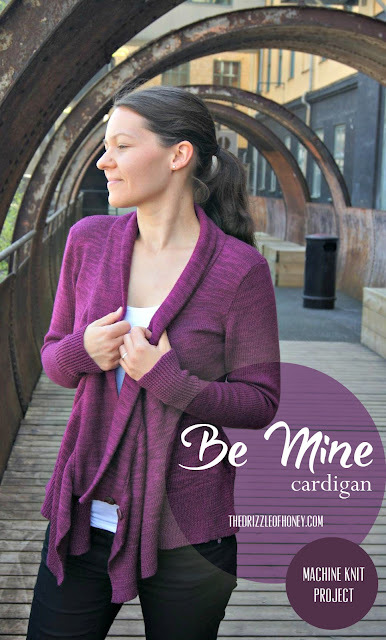 Since 2015 I'm selling patterns on Ravelry and in 2018 I opened my Etsy Shop where I sell ready-to-wear knit designs. Have a wonderful time here and if you like my designs, I'm always happy about some hearts, or you can drop me a line :) XO PS. If you always want to be the first to know, check out my Insta! This lace shawl is going to be a present for a 60th wedding anniversary!